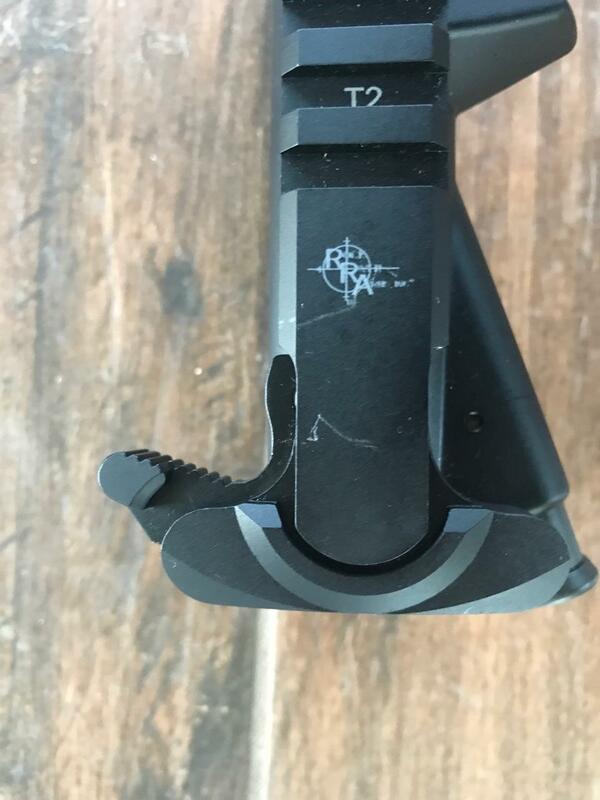 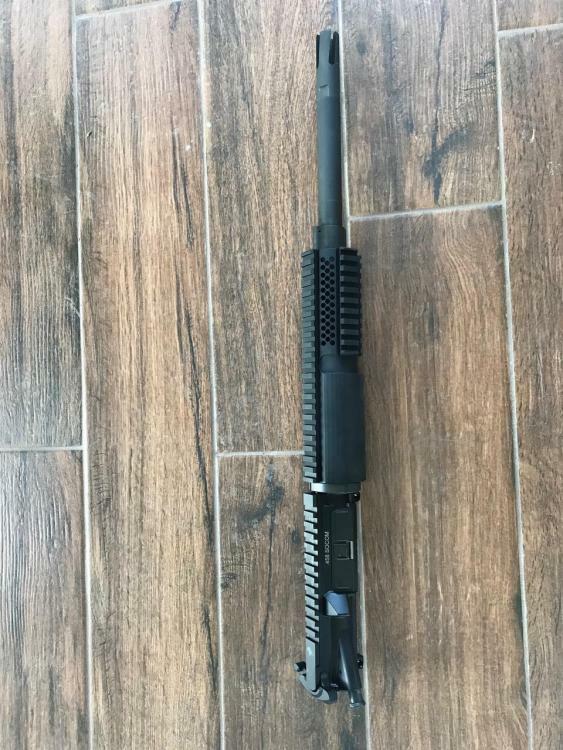 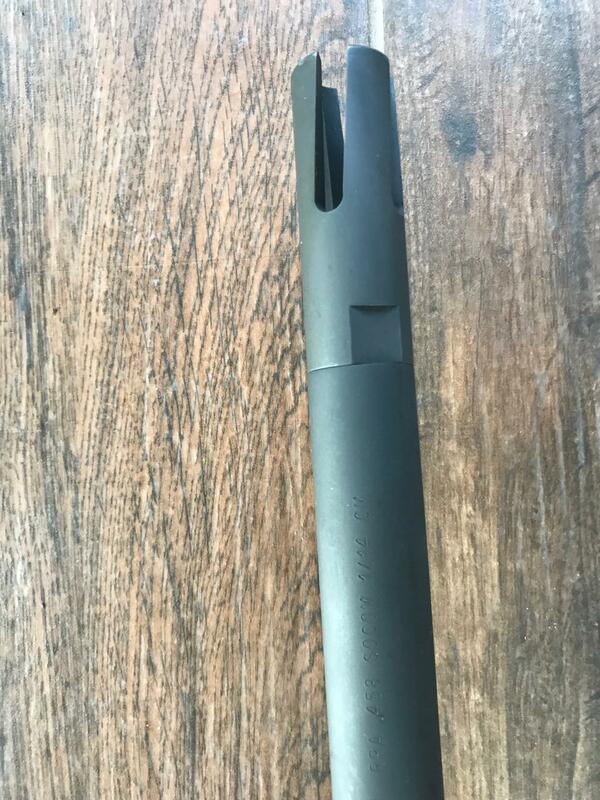 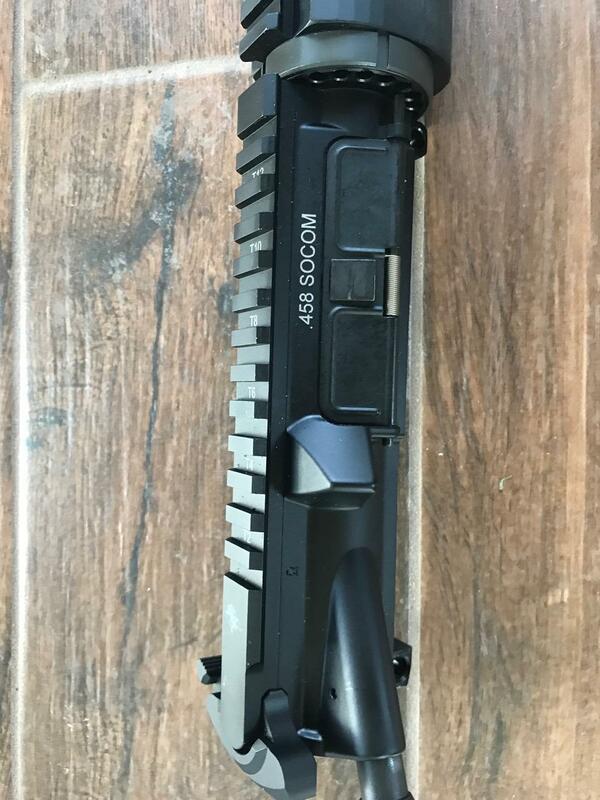 Selling - Upper receiver only for a SOCOM 458 made by Rock River Arms. 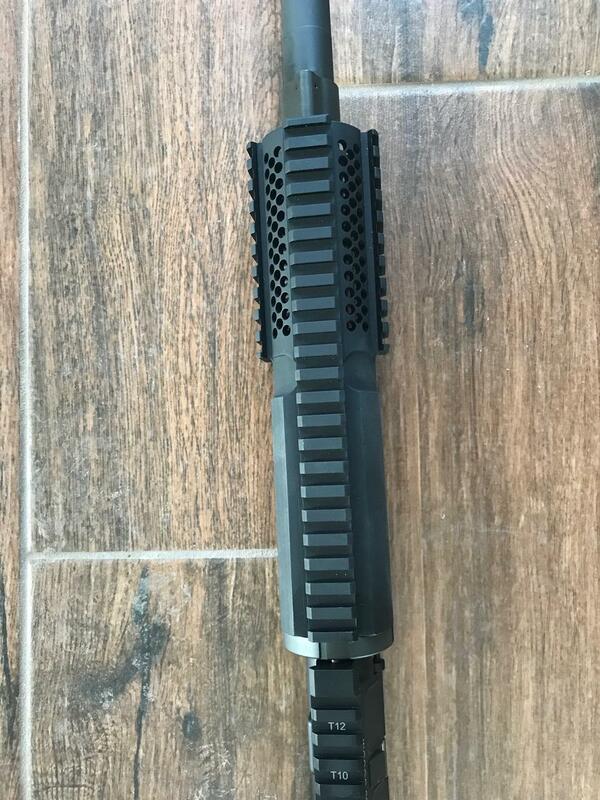 Vertex muzzle compensator, Reed / knight hand guards. 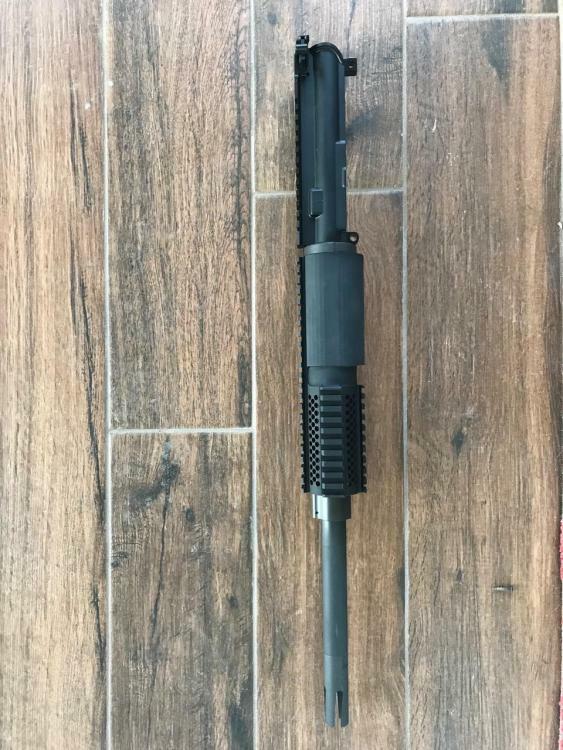 Price is $500.